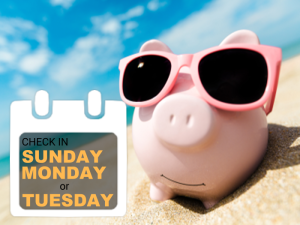 If you'd like to come down on a Sunday and stay 3 to 5 nights or come down on a Monday and stay 3 or 4 nights, this package is for you! 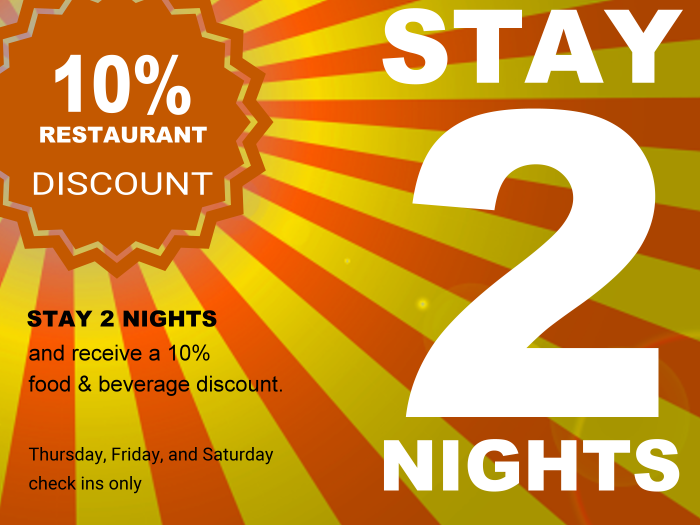 Stay TWO nights back to back, and get $20 off your bill. 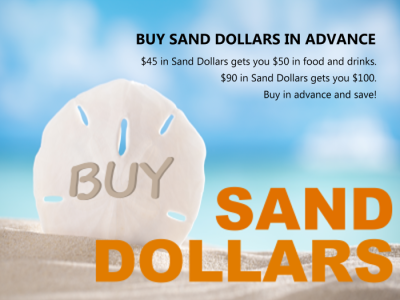 It's twice the fun without paying twice the price! 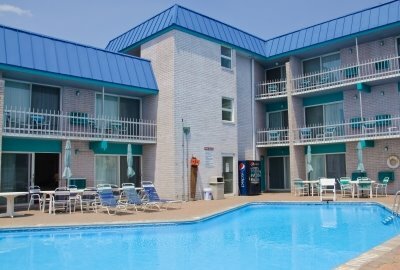 Available April 15-June 7 and after Labor Day. Must include a Friday or Saturday. 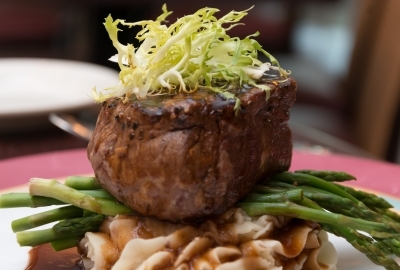 Stay THREE nights back to back, and get $45 off your bill. 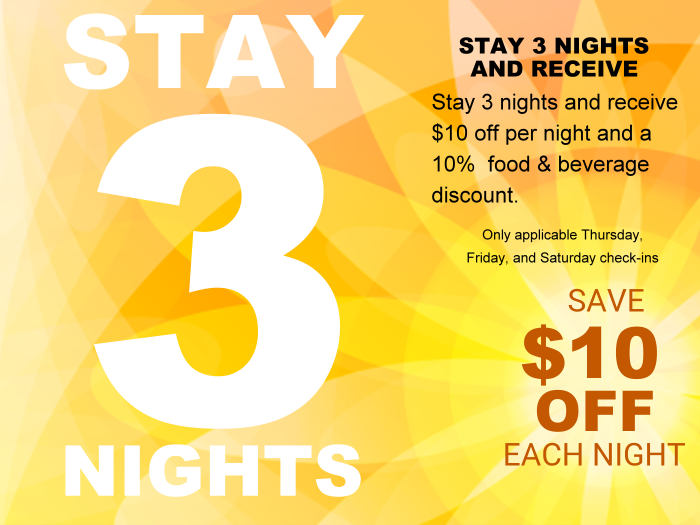 You deserve another night at the beach, so here's another reason to stay! Available April 15-June 7 and after Labor Day. Must include a Friday or Saturday. 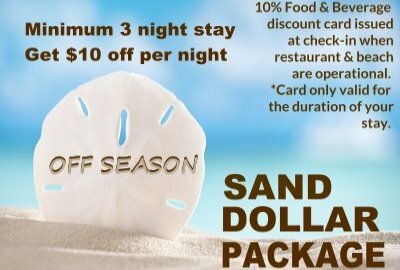 For our guests who are staying 4 nights or longer, you will receive a $20 per night room discount. Now that's a great deal! Available April 15-June 7 and after Labor Day. Must include a Friday or Saturday. 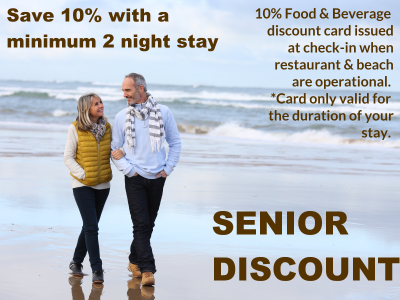 We honor our senior guests by offering our best rates during select weekends throughout the season. 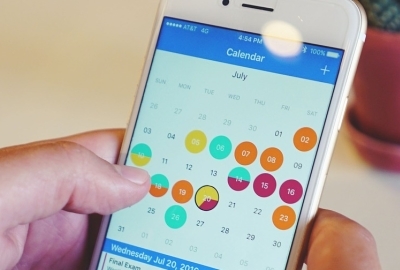 Call for schedule. 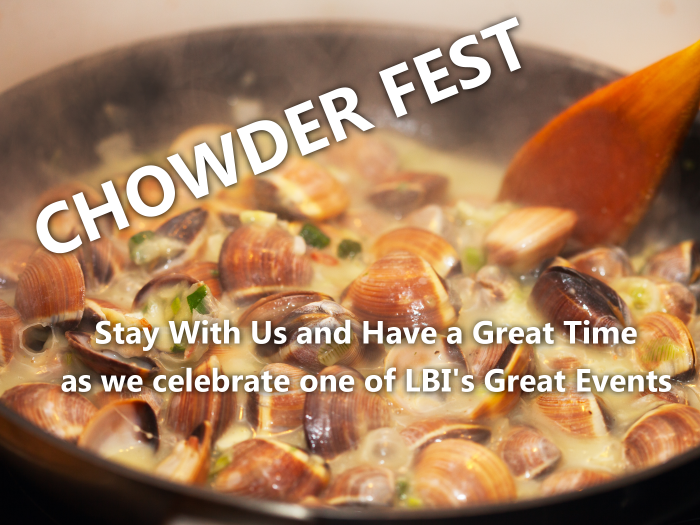 During Chowderfest, when other hotel rates are going up, we bring our prices down. 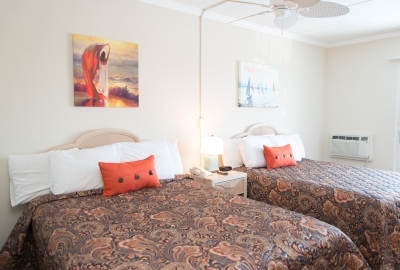 Reserve your room before we're booked! 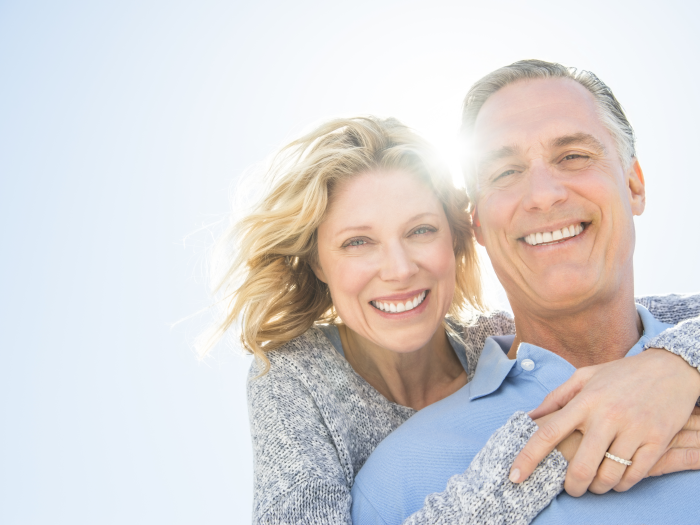 All reservations qualify for our new Frequent Guest Program. 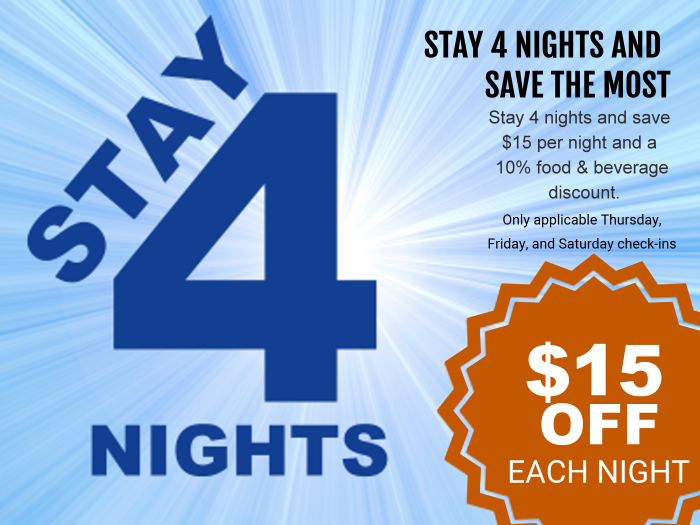 Stay 4 times on a stay 3 nights or longer, within a three year period and get one night free. 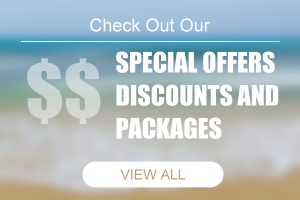 Frequent Guest Program is limited by availability and is non-refundable and non-redeemable, Standard rates and discounts apply. Free night may be applied to the fourth qualifying stay.